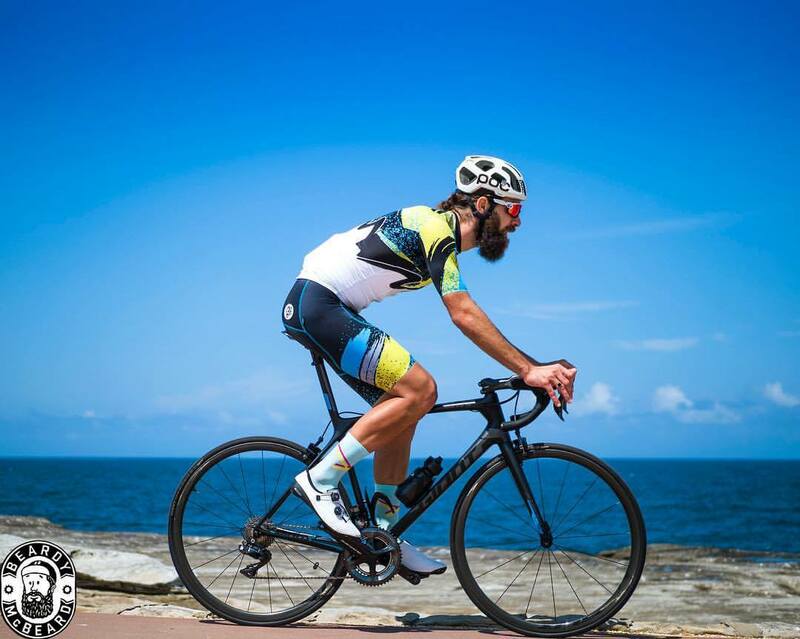 He is the Captain of the Australian Team that will take on the world this Sunday and he could be the captain of your team in the Tour of Margaret River. After his stellar performance in the Vuelta and leading the Australian Road Team at the World Champs, Simon Clarke will be heading to Western Australia to participate in TOMR . 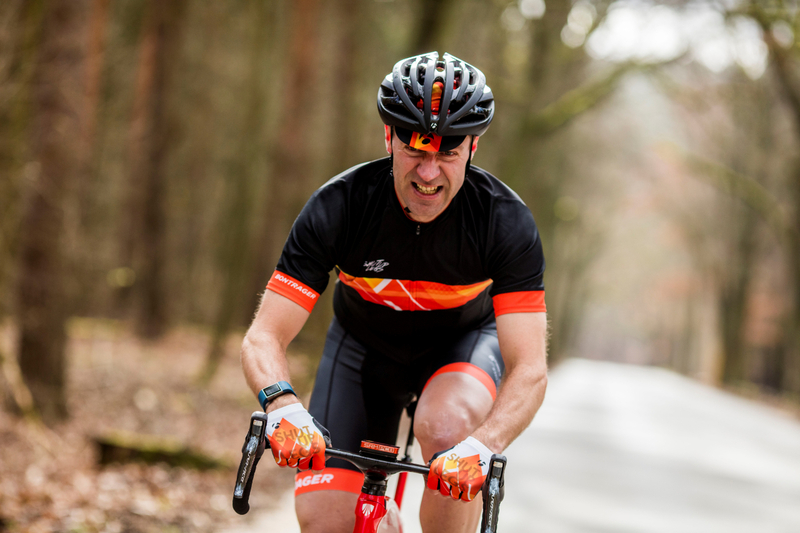 Simon will be one of the featured riders in One More Ride’s TOMR campaign, along with OMR Co-Founder and retired professional Andrea Nicosia. The great news for punters is that if you don’t already have a team, OMR is offering the chance to race in a team with Simon! Like all of the pro riders in the Tour, Simon will be able to scale his output to match his team. We recommend leaving him on the front for slightly longer stints in the Team Time Trial. 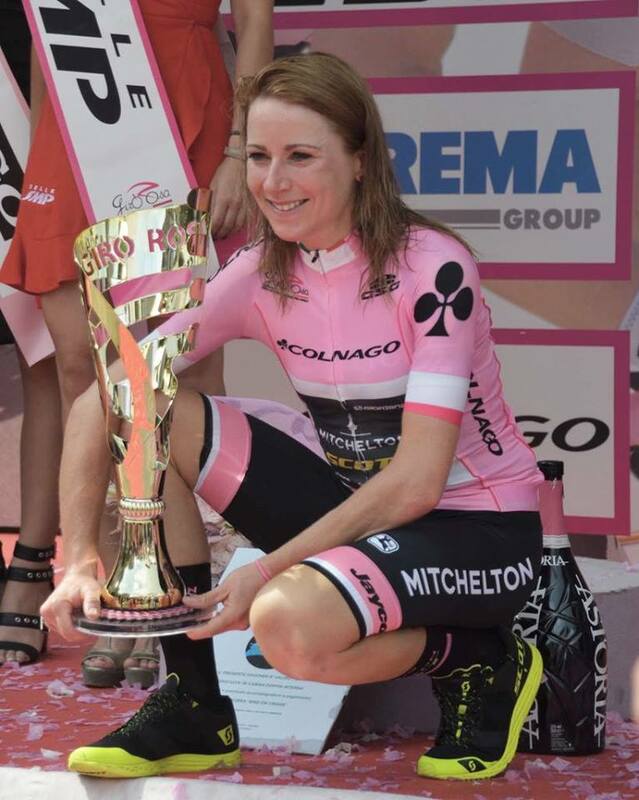 The reigning champion of the Giro Rosa and La Course by Tour de France, Annemiek van Vleuten, will return to Western Australia in early November to race in the the 2018 Tour of Margaret River for Team EY. For most of the year Annemiek has been battling fellow countrywoman (and close friend) Marianne Vos to be the UCI Number 1 ranked rider of the World Tour. Her stunning victory at La Course was perhaps the most exciting race we have seen so far this year across both the men’s and women’s pelotons (watch the video if you would like to argue.) One of the finest female cyclists of all time, Annemiek has a happy go lucky and approachable personality that made her one of the most popular pro riders amongst the amateur riders competing in the 2017 TOMR. Stay tuned for a personal message from Annemiek as she looks to help us build the number of female riders participating in the Tour. EY is a major sponsor to the Tour and a company dedicated to providing equal opportunities for women, we think a perfect fit all round. The universe may have conspired to keep him away in 2017, but it’s official…Jens Voigt will be at the 2018 Tour of Margaret River! Famous for being one of world’s most tenacious breakaway specialists, and admired for being one of cycling’s most genuine and amiable personalities, we believe Jens is the perfect fit for the Tour. We can’t wait for you to meet him! Your first chance is at the Medio Fondo with Jens on Thursday November 8th. All teams registered in the 2018 Tour receive automatic entry to this pre-race ride. This is your ideal opportunity to meet and ride with Jens away from the pressure of racing, which starts the next day. SHUT UP! Jens is coming to the Tour! 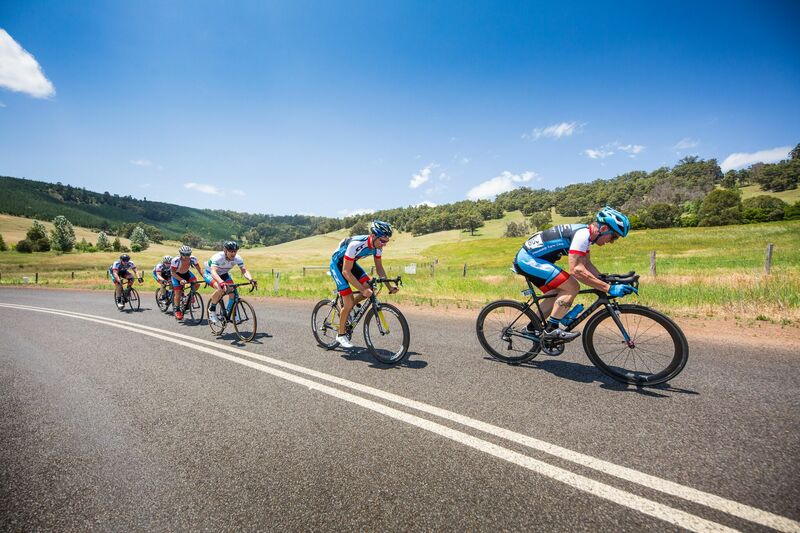 The first stage of the 2018 Tour will will depart from the picturesque township of Balingup and wind its way along the river and through the serene Blackwood Valley to eventually deliver riders to the Event Village in Nannup. This 42km Stage will be conducted as a team time trial with results used to classify teams into racing divisions for the rest of The Tour. The road is constantly undulating, riders who participated in the 2017 Tour will remember this route from Stage Four. The overall 2018 Tour has race logistics similar to those of 2017 with a total of two transfers required. For teams that can not muster the required support crew to coordinate transfers we will be offering a return shuttle service that can be booked online as you register. 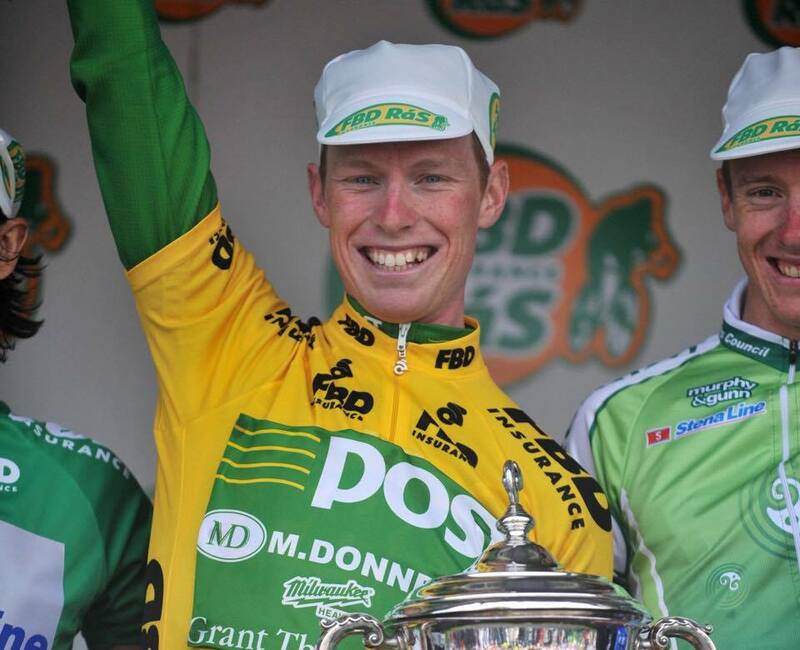 Story: Andrew Amos Photo: TDW Sport. Annemiek van Vleuten’s crash at Rio was horrific. However, it only seemed to spur her on. Only one month after breaking her spine during the Olympics Road Race, she was back on her bike and on form. She finished her 2016 season with a win in her return race, the Lotto Belgium Tour, ahead of Marianne Vos. But in 2017, she’s gone from great to legendary. 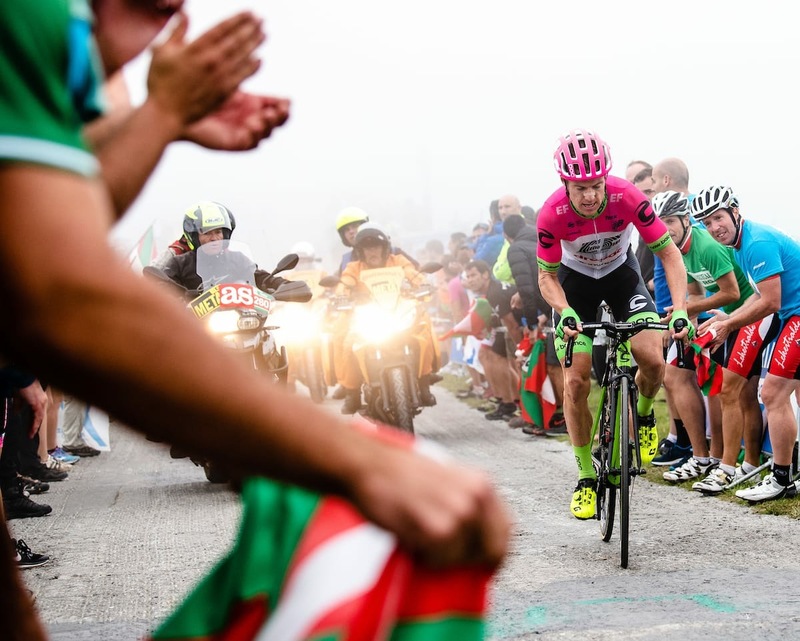 She has proven herself as one of the best climbers in the Women’s World Tour, taking stages at the Giro Rosa on slopes of 27%, winning atop the Col d’Izoard in La Course, and conquering the hilly Individual Time Trial at Worlds in Bergen. In all her Women’s World Tour participations, she has only failed to finish in the top 5 twice. She finished 2nd on the Women’s World Tour rankings behind her compatriot – and winner of that fateful Rio Road Race – Anna van der Breggen. In her homeland of the Netherlands, she won the Boels Rental Ladies Tour in September, as well as the National Time Trial Championships. 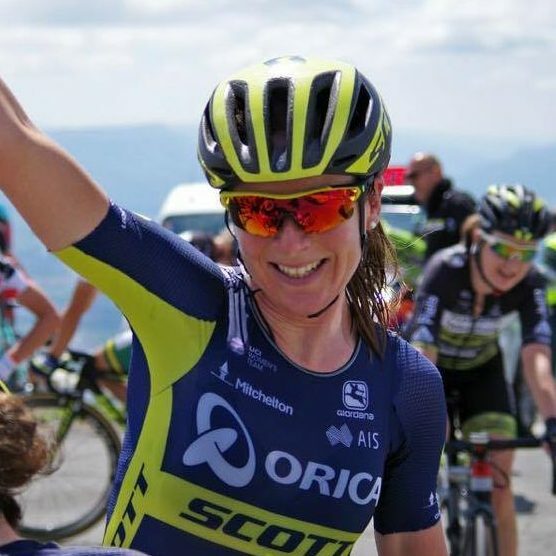 As an Orica-Scott rider however, and as an ambassador for Ride WA, her second home is Australia. She loves riding Down Under, winning the Cadel Evans Great Ocean Road Race back in January. Her return to form is nothing short of spectacular, producing her best season ever in 2017. She finishes it off in November at the Tour of Margaret River, as a World champion, where you can expect her to blow everyone away up the Mur du Hay. On August 7th, 2016 Annemiek Van Vleuten was charging towards an Olympic gold medal before a dreadful crash just 12km from the finish line left her motionless on the side of the road, and everyone watching the live coverage concerned for her welfare. While her Dutch team mate Anna van der Breggen went on to win the Gold Medal, Annemiek was taken to hospital, later to be diagnosed with severe concussion and three lumbar spinal fractures. Fast forward to Cadel Evan’s Great Ocean Road Race just six months later and Annemiek crossed the line first to to take the overall victory. A few months after CEGORR she had climbed to the top of the UCI rankings, completing the most remarkable of comebacks. Annemiek joins a growing list of female stars who will be participating in the 2017 Tour of Margaret River as the Tour seeks to shine a spotlight on women’s racing and participation in 2017. 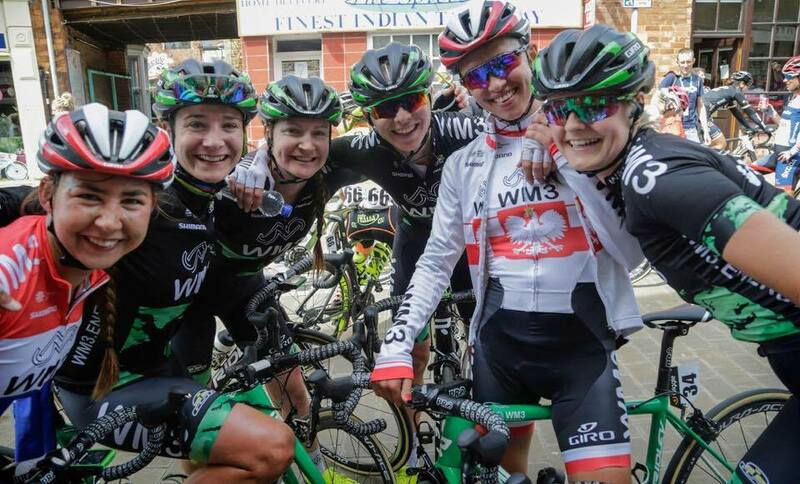 “The way it’s shaping up this will be the best field of women cyclists ever assembled for a bike race in WA, and perhaps the best in Australia since the World Championships in 2010,” stated ToMR Event Director Rebecca Cotton.